Ariana Grande drops her third single in the past three months! Who else is hyped after watching the video release of Ariana Grande’s “7 Rings?” We’ve been teased for long enough Ari! Songs “thank u, next” and “Imagine” are still playing on repeat for Grande fans, and may we remind you, Sweetener has been out for only less than six months. At the rate of her success in the past few months, we can’t wait to see how well “7 Rings” will do. Ari started teasing clips and photos from the “7 Rings” music video early in January. As if her Instagram feed isn’t enough of a tease, Grande released a short video of her jamming to the song in the car on her Instagram Story, exciting fans even more. The single is about the strong female best friends in her life. Tiffany’s is the inspo behind this single, ladies! The new engagement rings came shortly after her split with former fiancé Pete Davidson in which she returned a $100,000 diamond ring. 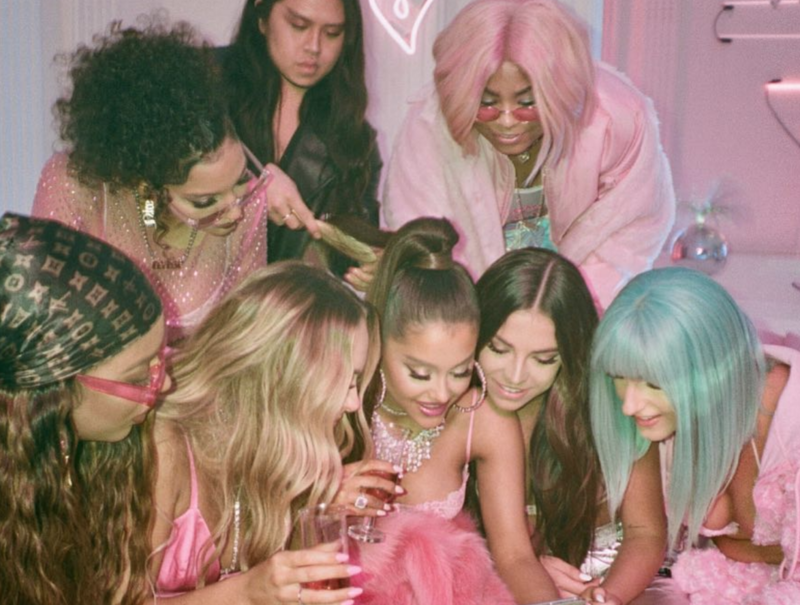 The six lucky friends include Tayla Parx, Courtney Chipolone, Njomza (who encouraged Grande into writing the song), Alexa Luria, Victoria Monet and Kaydence. 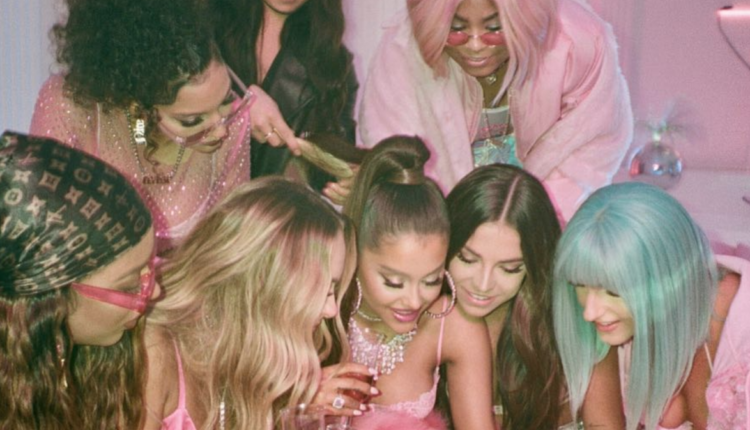 While “thank u, next” was all about the men in her life, “7 Rings” is us a bop all about girl boss friendships. Although we still don’t have an official release date for her new album, she gave Billboard some inside scoops of the mood of the new tracks. Are you riding this Ariana Grande wave with us? What has been your favorite Ari song from the past six months? Let us know in the comments or on Twitter at @WhatsTrending.